By Kendra on June 5, 2017 in Tangential but Interesting! 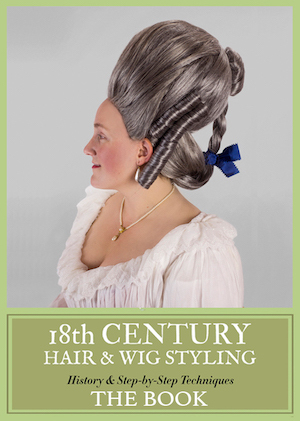 Fancy yourself an expert in historical costume movie and TV shows? 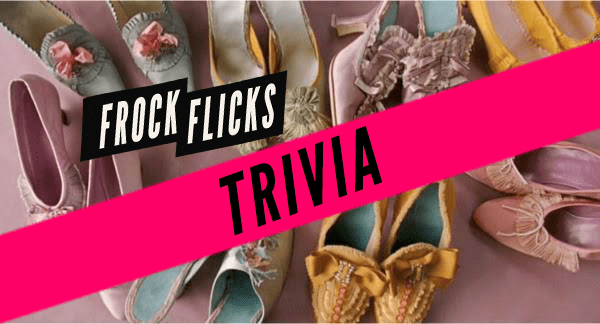 Test your knowledge with our first ever Frock Flicks trivia quiz! I sneezed as I was trying for Glenn Close in Dangerous Liaisons and hit Cousin Bette. Ergo I exited and retook. OK, my score on your trivia quiz was embarrassingly poor, but I was just off a screening of Wonder Woman. I was the only person in the theater laughing out loud at WW’s confusion over early 20th century corsetry and watching her trying to kick box in a hobble skirt. I can’t wait for you guys to weigh in! This was actually a really fun quiz, and I definitely learned a few things! BTW I agree with Ashley, despite only getting six right. Missed the music question and three others. The link to Facebook and the offending anachronism lead me to an error page. Should my eyes be thankful?